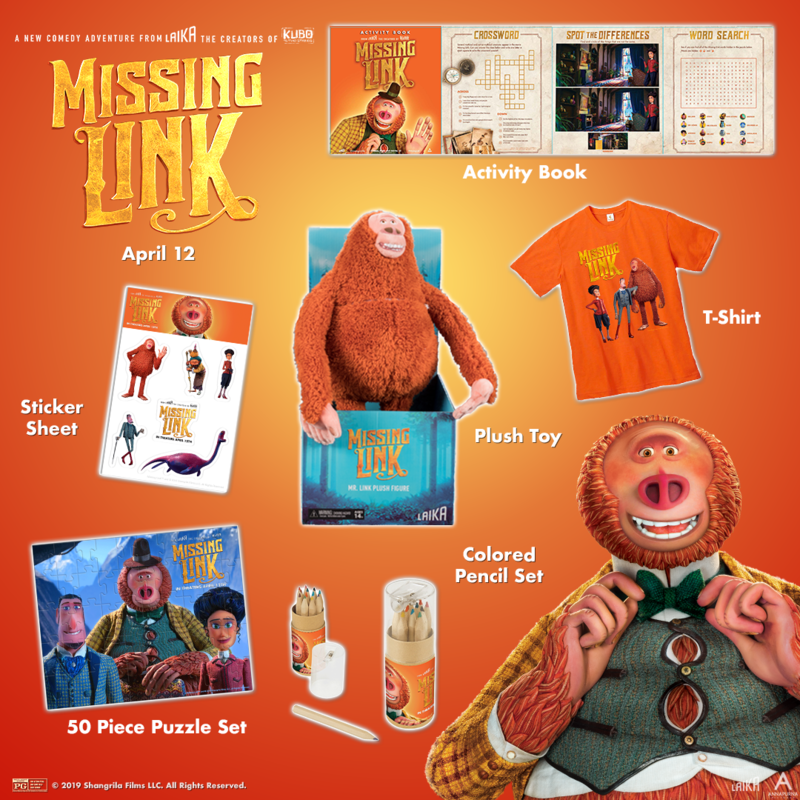 Enter for your chance to win a MISSING LINK Prize Pack. To enter, like our page on Facebook (@MetropolitanTheatres) and fill out the information below. All fields are required. One entry per person. Would you like to join our mailing list to learn about future contests, sweepstakes and special offers/promotions from Metropolitan Theatres? (Please note, your information will be kept private and no information is shared with any 3rd parties). Yes, sign me up. No. I am already on the list! Don't forget to like us on Facebook! Just click Like below.